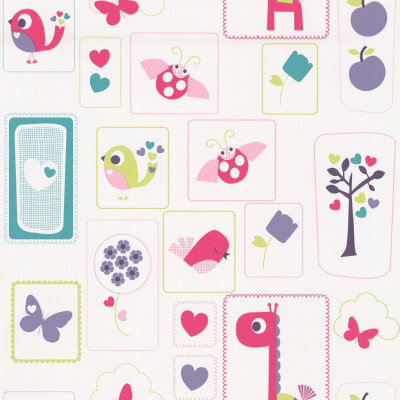 An all over wallpaper design featuring various random squares containing animals and love hearts. 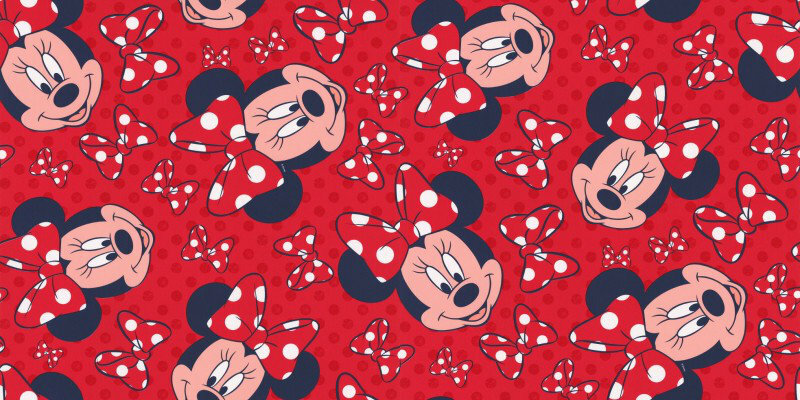 Shown here in various vibrant colours on a white background. Please request a sample for a true colour match. 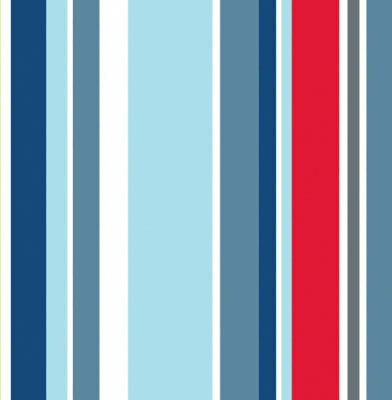 A fun barcode style stripe design showing in shades of blue red grey and white other colour ways available. Please ask for sample for true colour match. 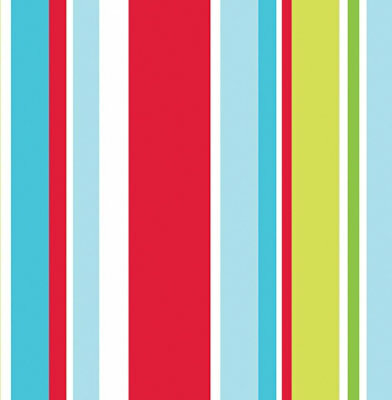 A fun barcode style stripe design showing in bubble gum colours green blue red and white other colour ways available. Please ask for sample for true colour match. 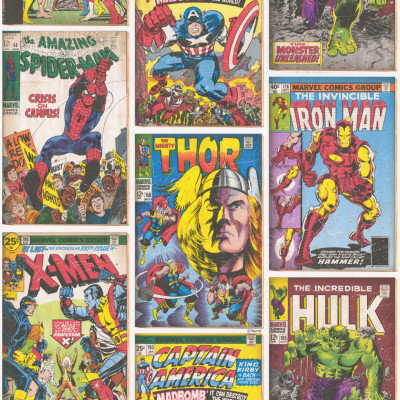 An all over wallpaper featuring a vintage Marvel comic book design and the characters Hulk Iron Man and Thor. Shown here in various colours. Please request a sample for a true colour match. 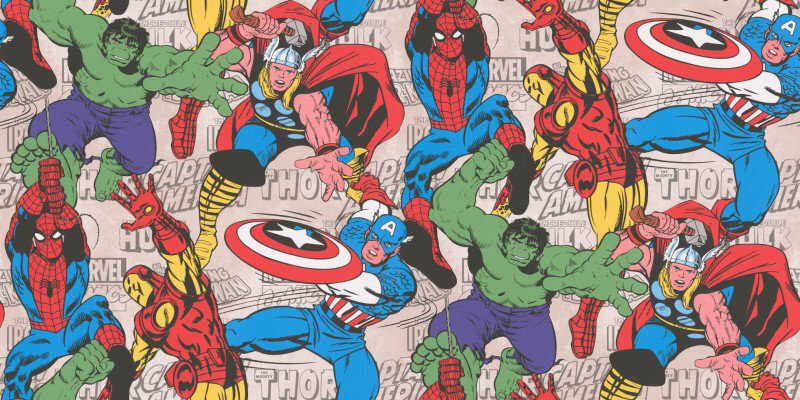 An all over wallpaper design featuring various Marvel cartoon characters including Spiderman Thor Captain America and Hulk. Shown here in various vibrant colours. Please request a sample for a true colour match. 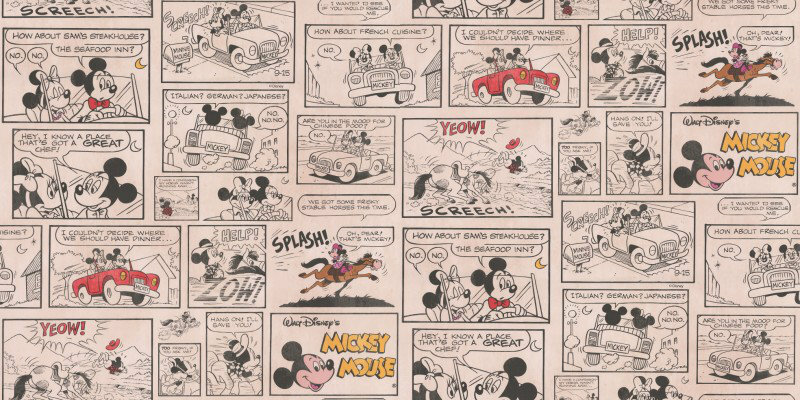 An al over wallpaper design featuring a comic book style of Mickey and Minnie mouse. Shown here in various colours. Please request a sample for a true colour match. 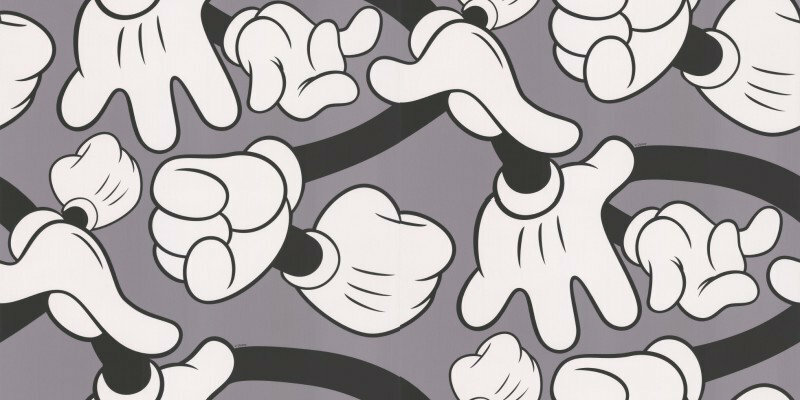 An all over fun striking motif of Mickey Mouse's hands. Shown here in the black white and grey colourway. Please request a sample for a true colour match. 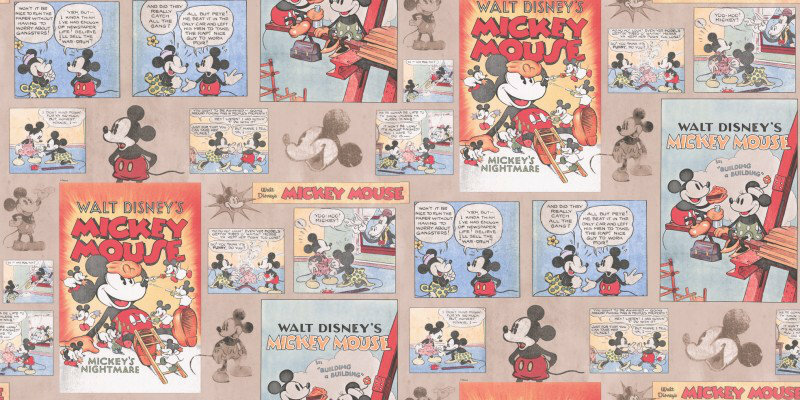 An all over wallpaper design featuring various motif's of Mickey Mouse's vintage comic book strip. Shown here in various muted colours. Please request a sample for a true colour match. 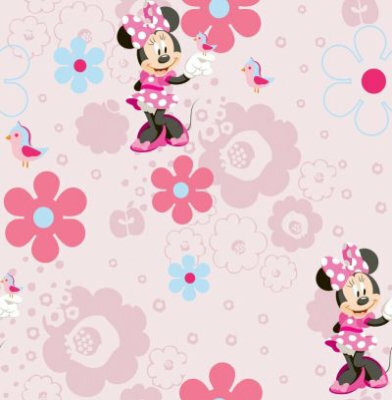 Featuring the iconic Minnie Mouse this fun kids wallpaper features a repeated motif with stylized flowers and birds showing in pink and blue. Please ask for sample for true colour match.